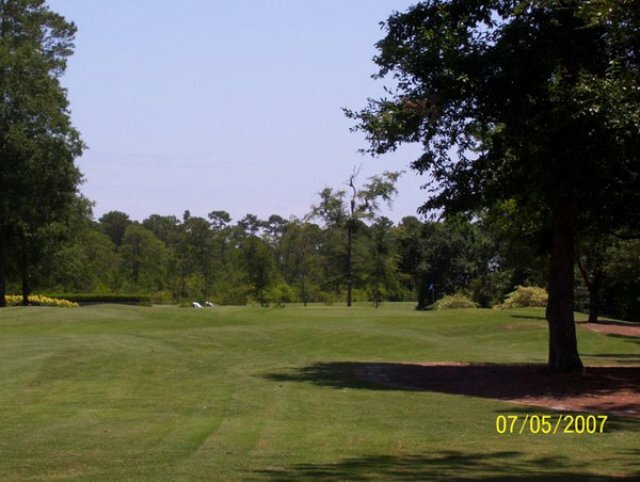 River Hills golf course is one of the most popular courses here in the south. 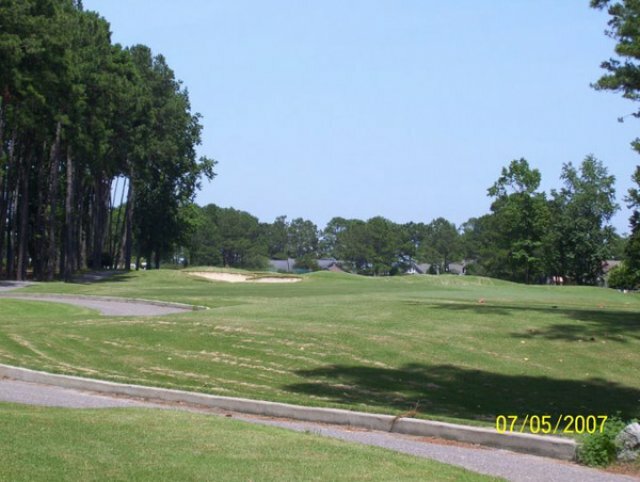 This beautiful and prestigious course was opened for play back in 1988, and is located in Little River, SC--a quick drive from North Myrtle Beach. It has been recommended to players by many leading golfing publications since its opening day. 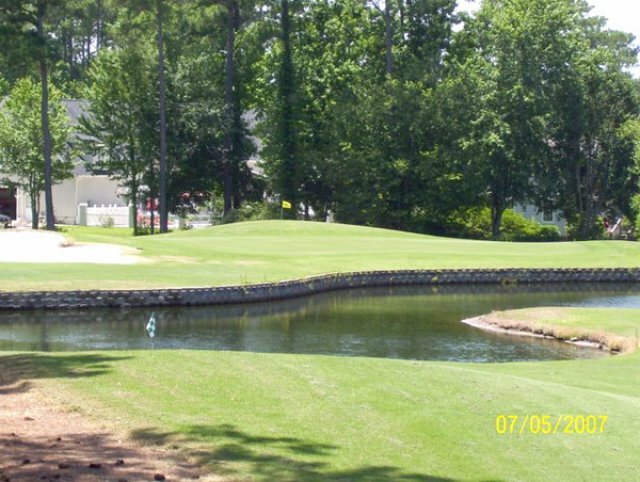 River Hills can be found within Golfweek's list of the best golf courses in the Southeast. 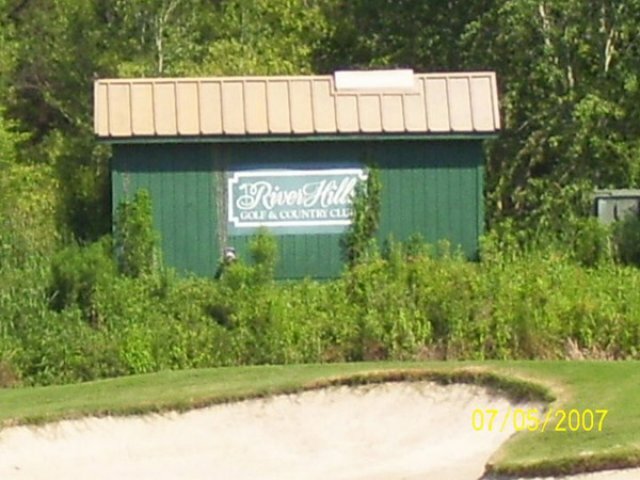 River Hills was designed by the legendary Tom Jackson. It was created to challenge players of all skill levels featuring a distinguished flavor Scottish flavor around many of the holes. Recent interviews reveal that many visitors admire being surrounded by beautiful pine, oak, and cypress trees. 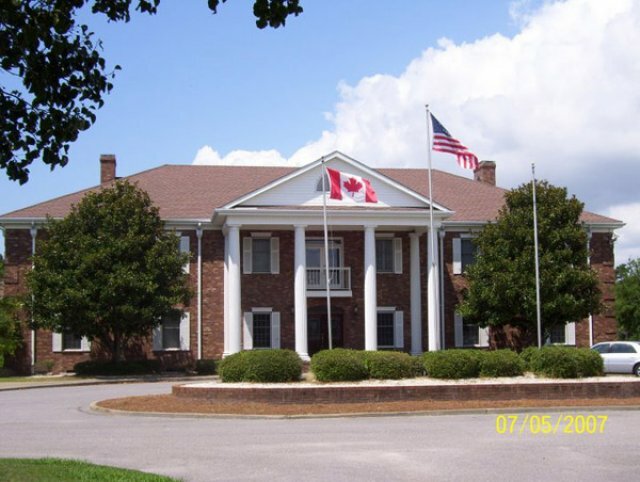 River Hills is well-known for having an attentive and courteous staff as well. This is one of the primary reasons why many golfers continue to return every year. Book this course with our Prime Time Rewards Package. Course was very wet but a beautiful layout....greens are tiny ! of the courses we played this was my personal favorite. everyone working at the course made me feel like they were really glad we were there. course is fair and certainly gives you the impression you can tame it. i didn't. this is one course i will definitely be going back to. If you are playing North....check this one out. Another enjoyable course. Reasonably open and fair. In great shape both times I played it. Challenging but fair. An easy drive from North MB. Recommended! It is always fun to play a course with the character it has. See you again soon! Greens were true and course was in excellent condition. Lots of fun to play. Staff was very friendly and helpful. We have played this course a few times. It is a fun course to play and for us plays like a links course, in that you have to hit to key positions. Great course to have on your roster of courses to play. Good course with some nice holes and difficult fairways. Greens are tough. nice shape conditions were good. very tight fairways must be accurate off the tee. can play as short or as long as you like. STAY OUT OF THE ROUGH!! or plan a longer round looking for your ball. 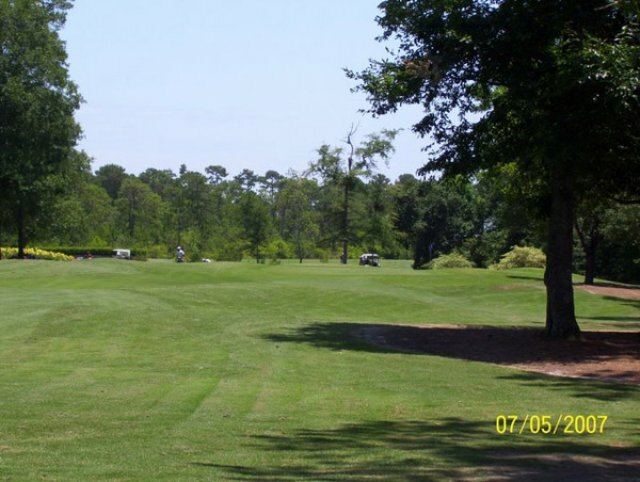 If you stay on the fairways and get to the greens you will absolutely love it. Fair course. Not great but clean and would play it again. River Hills is a good course. 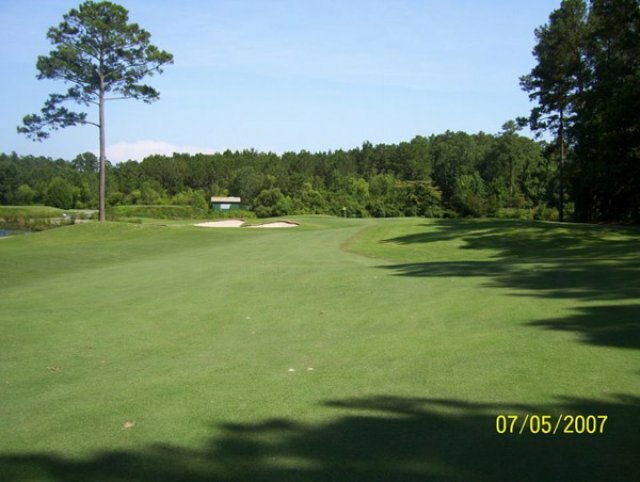 Would rate it good for the price and the staff know how to get the course moving. Saw a lot of locals there so that says something. That 2012 Greenbrier Classic winner Ted Potter Jr. has the course record at River Hills Country Club with a 64. Course was in very good shape from tee to green. Staff and amenities were spot on. 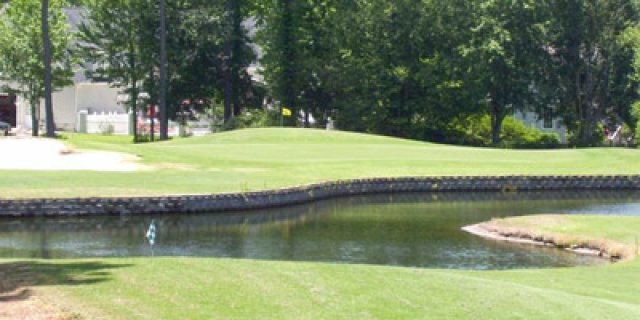 This can be a tough course for an average golfer. Manage your expectations and you'll have a good time. This course says it all in its name, it has alot of water and alot of hills. It rained hard the day we played, so it was hard to get a great grasp but I really enjoyed the course and the people were very nice. Service was outstanding. The greens had just been aerated so they were not good but the rest of the course was pretty,challenging, and very fun to play. 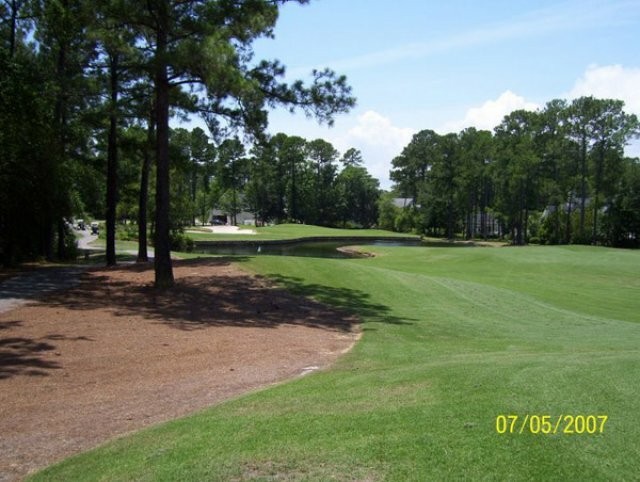 I've played quite a few golf courses in Myrtle Beach and North Myrtle Beach, and River Hills golf course has to be one of my absolute favorites! 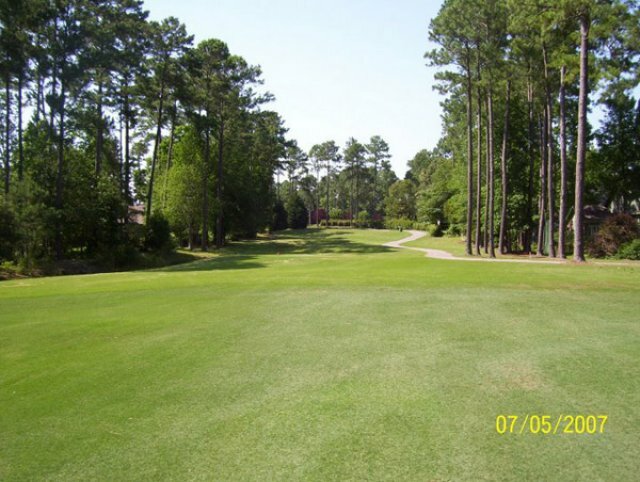 Challenging layout, but fair enough to keep it fun for the average golfer. Greens were running very fast, but were in excellent shape, as well as the rest of the course. Will definitely be playing this golf course again....and again.....and again. 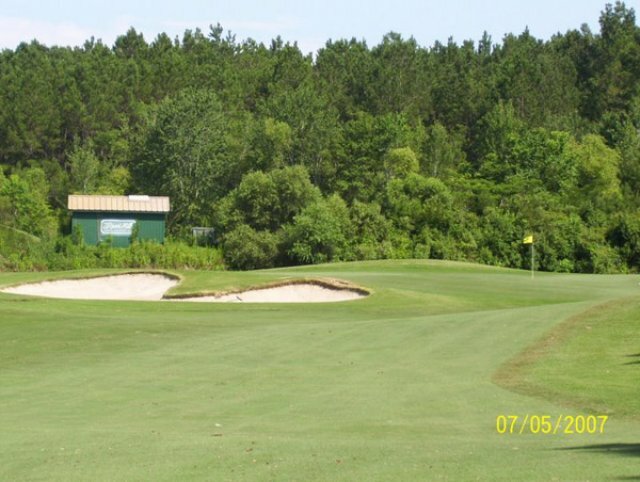 If you have yet to play it, you should be adding River Hills to your golf bucket list. Day 2 of a 5-day golf vacation. Early start found us off to the races to a challenging but fair day. The layout was challenging, but extremely fair. Unfortunately, the greens had been aireated one week prior, so much of the day was frustating as we putted through sandy greens. The mixture of easy, medium and challenging holes kept the round interesting. All in all, a 7 rating on a 10 scale. River Hills will be punching greens Sept 7,2010, Allow 14 days to heal.